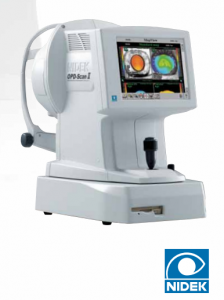 We are proud to offer our patients the NIDEK OPD-Scan II, which provides all the information on corneal topography, wavefront, autorefraction, keratometry and pupillometry in one unit! 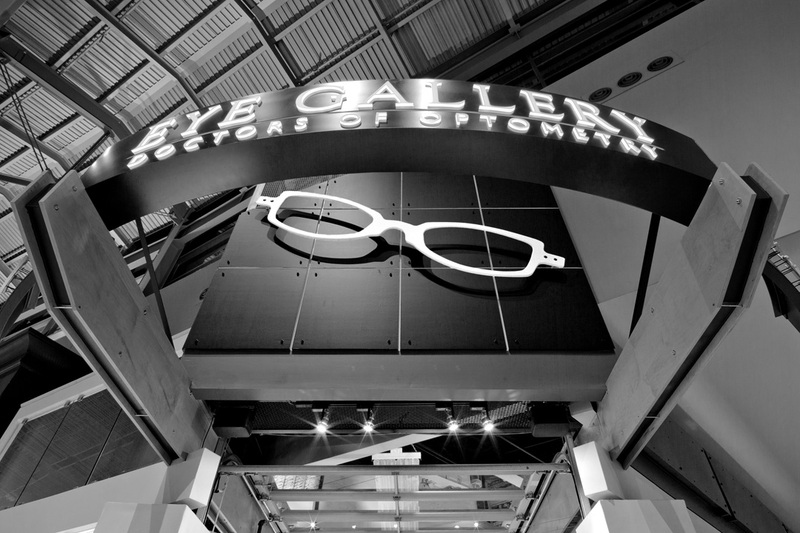 Utilizing state-of-the-art imaging and analysis technology developed specifically to measure normal to highly aberrated eyes. The system offers a variety of data maps to provide information on the total refractive error, wavefront, corneal shape, internal aberrations and visual quality of the eye, allowing highly accurate and reliable information for optic diagnostics. We also offer co-management for LASIK and other refractive surgeries, to help improve your eyesight. Learn more about LASIK here!